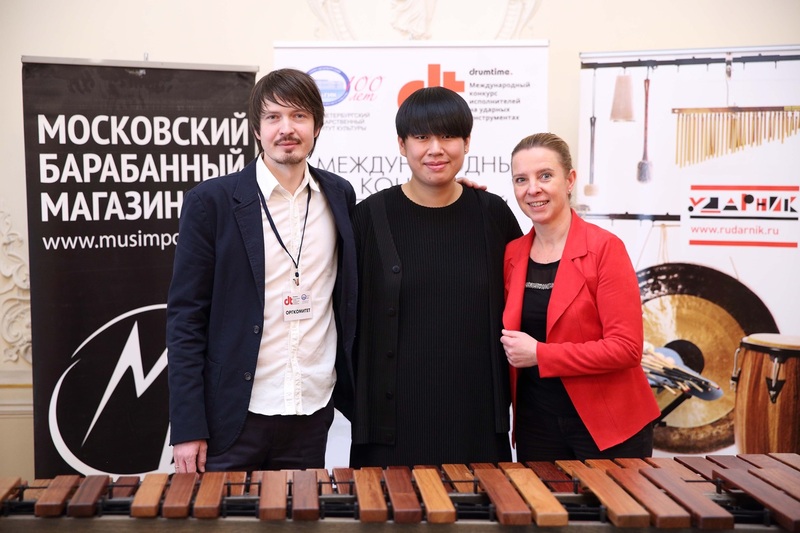 Jiun-Jie Jeng, member of the Marimba Festiva Association is the winner of the 2016 Marimba Festiva Competition in Bamberg / Germany. 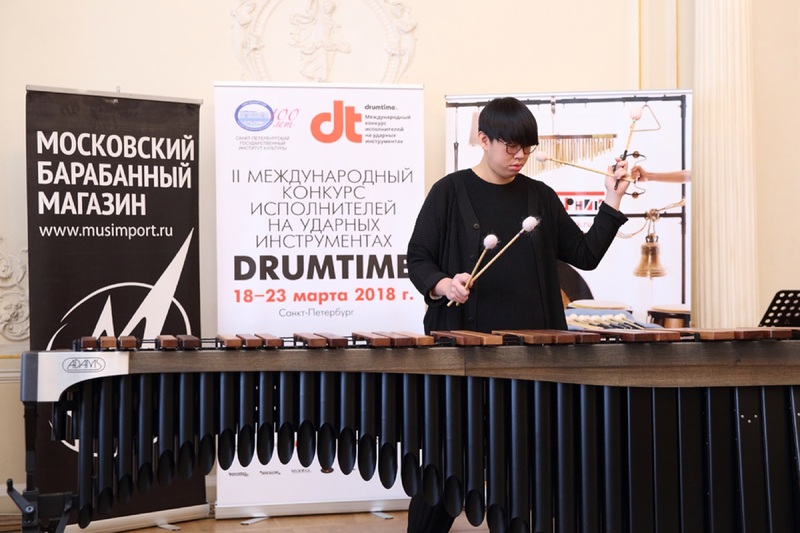 His performance at the Drum Time Music Festival took place after the invitation of Nikita Ponomarev (Marimba Festiva) and with the support of the Marimba Festiva Association. Congratulations! 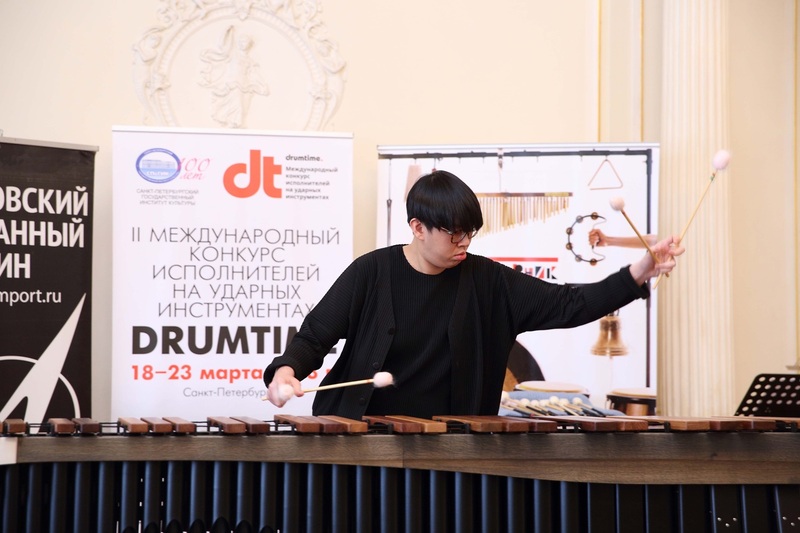 „Beautiful and powerful“ are my first impressions to Saint Petersburg, also the same to Drumtime percussion competition. There’s so many passion and energy in the competition, masterclass and concert. I enjoy and learned a lot during my stay. 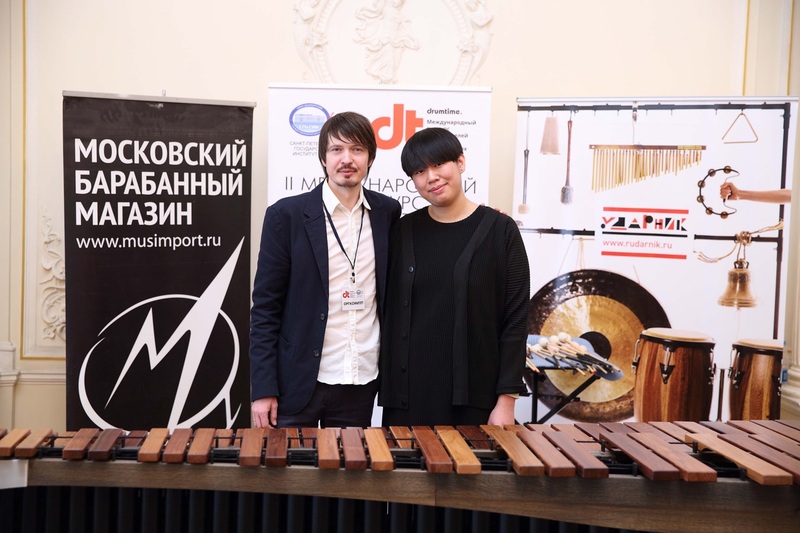 Thanks very much to Marimba Festiva Association and Drumtime Percussion competition for gave me this valuable and wonderful opportunity.